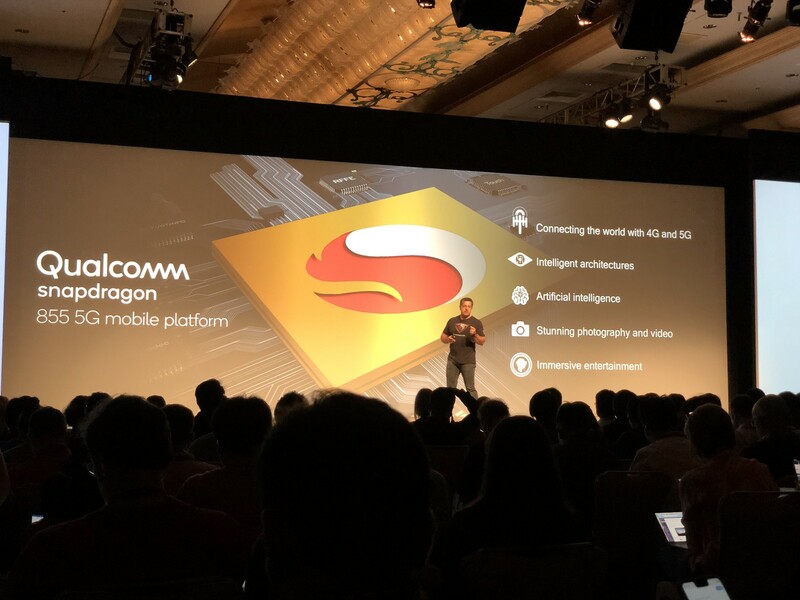 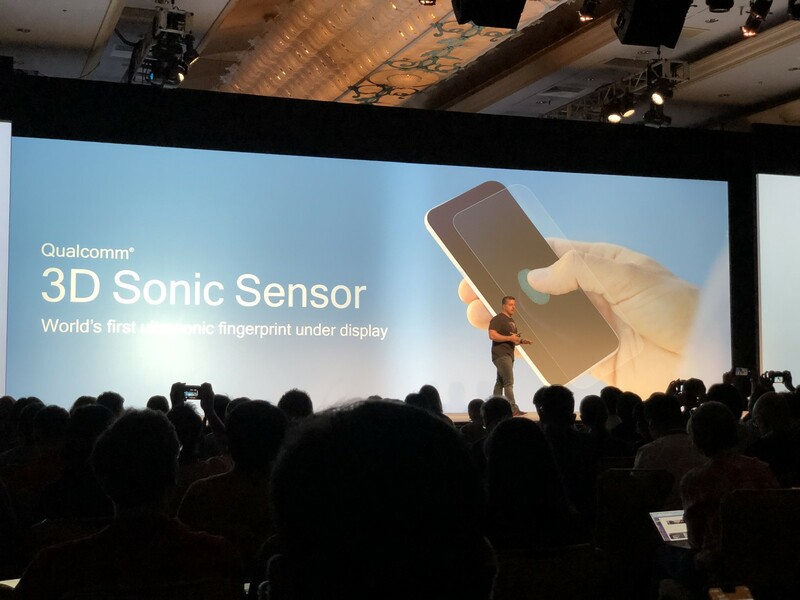 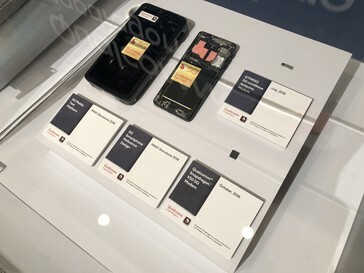 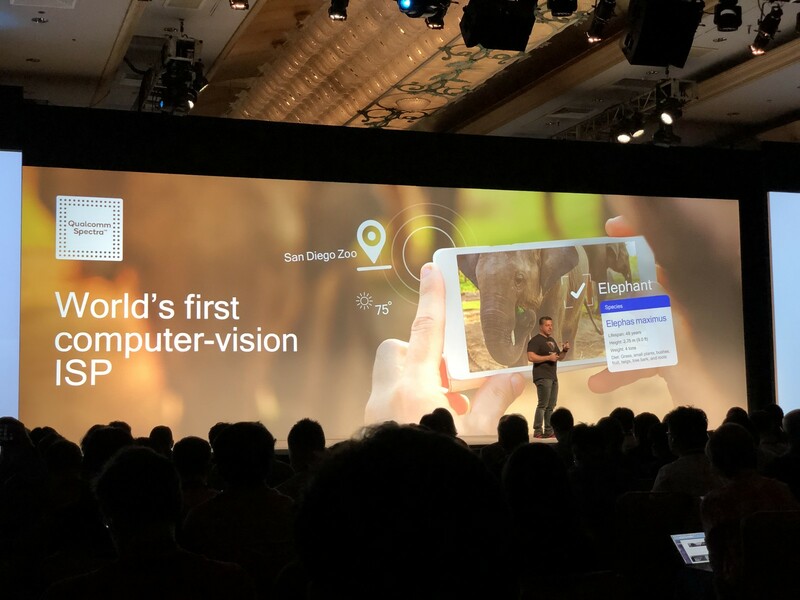 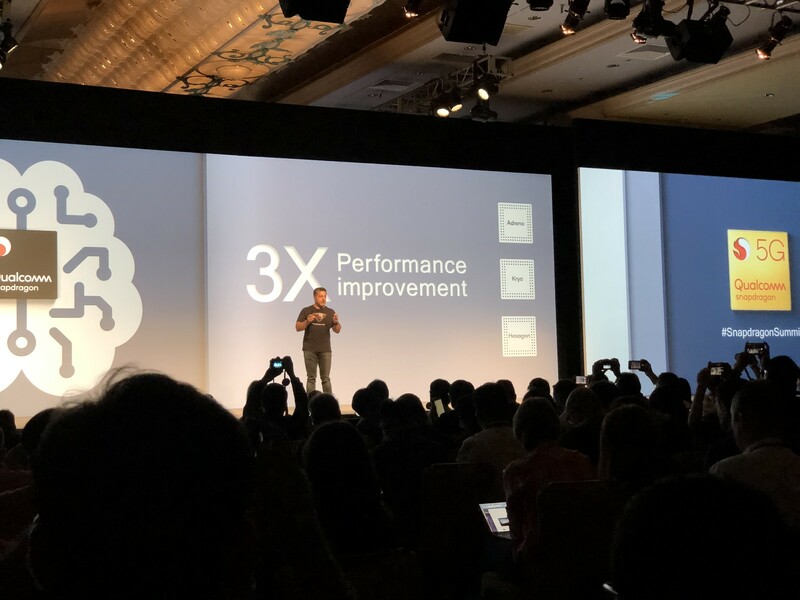 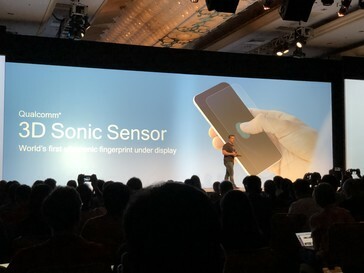 During the Snapdragon Summit in Hawaii, Qualcomm officially announced the new Snapdragon 855 high-end mobile platform. 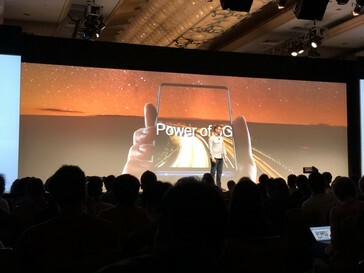 Details are still sparse, but the main focus lies on an improved AI engine, the first computer vision hardware in an ISP and the possibility to attach the dedicated X50 5G modem. The new 4th-generation AI engine still relies on a combination of CPU, GPU and Hexagon cores but according to Qualcomm it is now 2x faster than the Huawei Kirin 980. 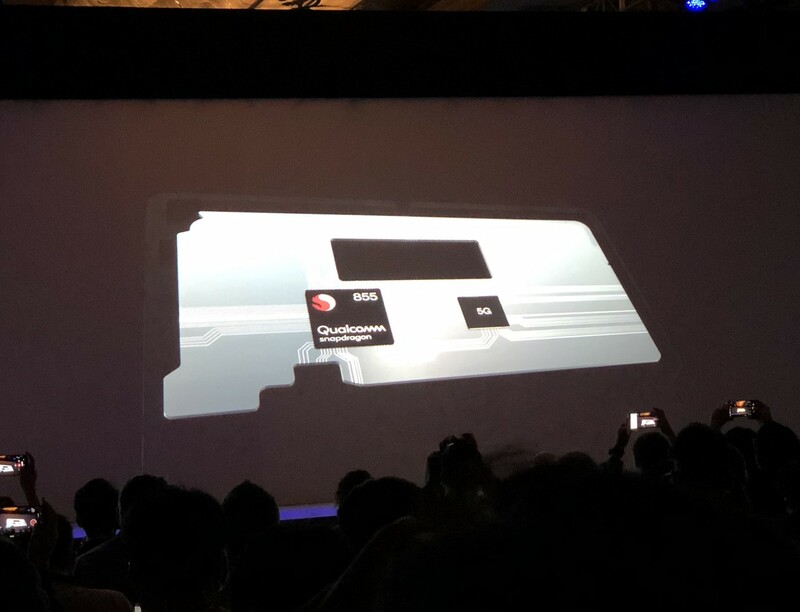 The other 7nm chip out in the wild, the Apple A12, should also be slower. 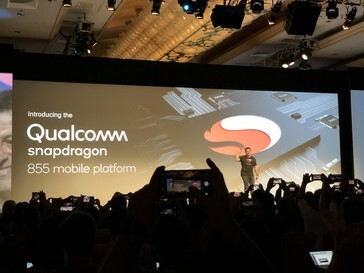 Both of these chips use dedicated NPUs to handle tasks and therefore could have an advantage when the CPU and GPU are also in use (e.g. for gaming). 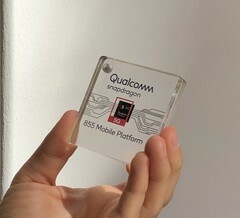 The first smartphone with the Snapdragon 855 and a 5G modem should be from Samsung and will be released in the first half of 2019. 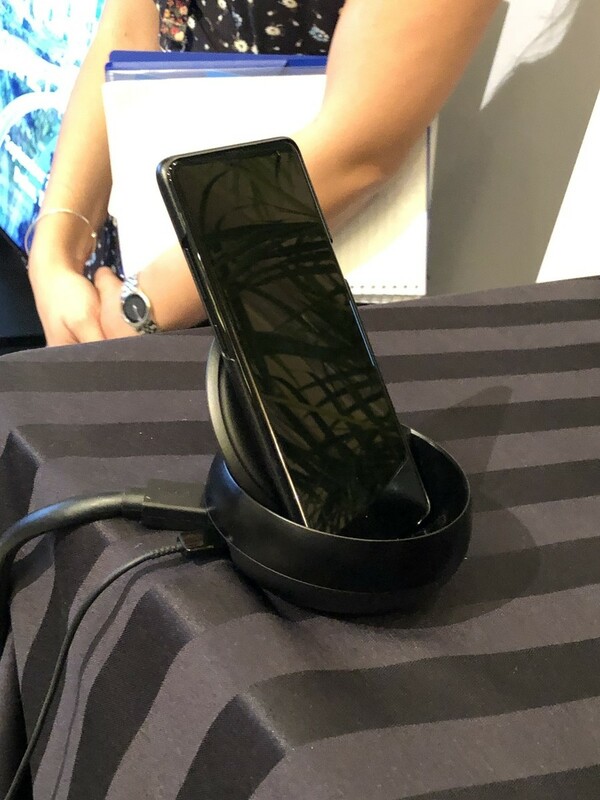 Samsung also showed an early prototype, but told us the overall look and design can and will be changed.